I’ve been a fan of Barbara Delinsky for several years. Looking for Peyton Place and Lake News are two of my favorite books, and Sweet Salt Air ranks right up there with them! While they haven’t seen each other in 10 years, Nicole invites Charlotte back to her family’s home on Quinnipeague – an island off the coast of Maine – to help write a cookbook on the cuisine unique to the island. Throughout the summer, they reconnect but are forced to face secrets from the past and realities that threaten to change their lives. I was drawn into the story from the beginning. Ms. Delinsky’s attention to detail and character development feed the plot seamlessly! After reading Sweet Salt Air, I was ready to book a trip to Maine. I wanted to walk along the rocky beaches and taste some of the amazing food that’s part of Nicole and Charlotte’s cookbook. 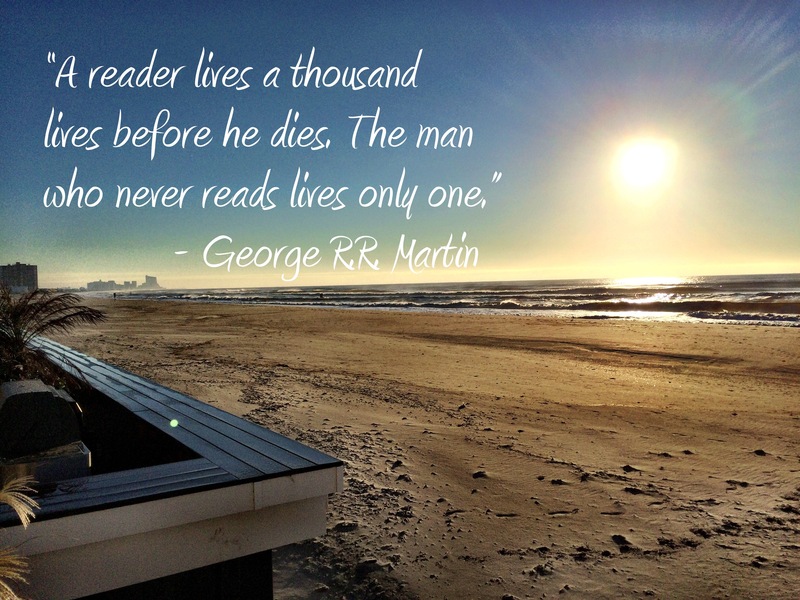 Sweet Salt Air is a perfect beach read! Just be prepared to be hungry after reading about all of the delicious Maine cuisine! If you’d like book reviews like this sent directly to your inbox each week, click here to sign-up for my weekly newsletter! Source for image above is Amazon. I can’t believe it’s been 10 years since I first read Looking for Peyton Place. It was the summer of 2007. 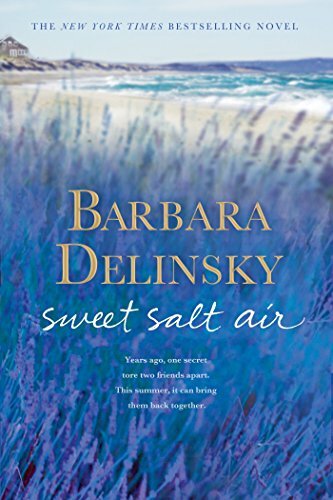 I had just finished reading my latest book on the beach, and my mom had what was Barbara Delinsky’s latest novel in her bag. I had never read (or heard of) Ms. Delinsky before, but it was the middle of a summer afternoon on the beach and I was looking for something to read so I started it. It turned out to be one of my favorite books, and I’ve actually read it more than once. I was instantly drawn into the story by Ms. Delinsky’s incredible storytelling through excellent character development, attention to detail, and intertwining subplots. Grace Metalious claimed her controversial novel, Peyton Place, was fiction, but the residents of Middle River, New Hampshire knew differently. It was about them; it was about their town. Over a half century later, the residents were still on edge. Annie Barnes always related to Grace Metalious. 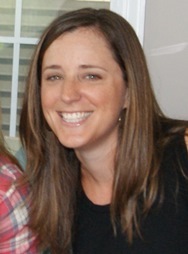 Now a well-known author herself, Annie returns to her hometown of Middle River. Her mother has recently passed away and her sister is suffering from symptoms similar to what her mother had. Annie is looking for answers, but the townspeople are reluctant to talk as they are convinced she’s back to write an exposé about them just like Grace did over 50 years ago. To further complicate the situation, initial hints are pointing towards possible mercury poisoning from the local paper mill, owned by the Meades, one of the wealthiest and therefore, most powerful families in town. However, as Annie continues on her quest for answers she finds an unlikely ally in James Meade, who happens to be looking for answers himself. As I said before, I loved this book. Ms. Delinsky’s attention to detail and character development is in a class by itself. As Annie drives into Middle River around midnight one summer night, you’re right there in the passenger seat with her, and as she investigates for her cause, you not only meet the townspeople but you actually feel like you know them. The residents’ lives are intertwined through history, and the subplots surrounding the story are so carefully written it’s difficult to put the book down. But what’s most impressive is that the main plot line is not lost in the midst of the characters and details; it’s enhanced. Barbara Delinsky is a storyteller in every sense of the word as she takes you on the tale of looking for Peyton Place. As you head to pool or beach or lake this weekend and you’re looking for a book to read as you relax over the weekend, download Looking for Peyton Place. I think you’ll enjoy it! If you’d like reviews like this sent directly to your inbox, sign-up for my weekly newsletter!